Our Wednesday life-modelling classes are with a professional life model. 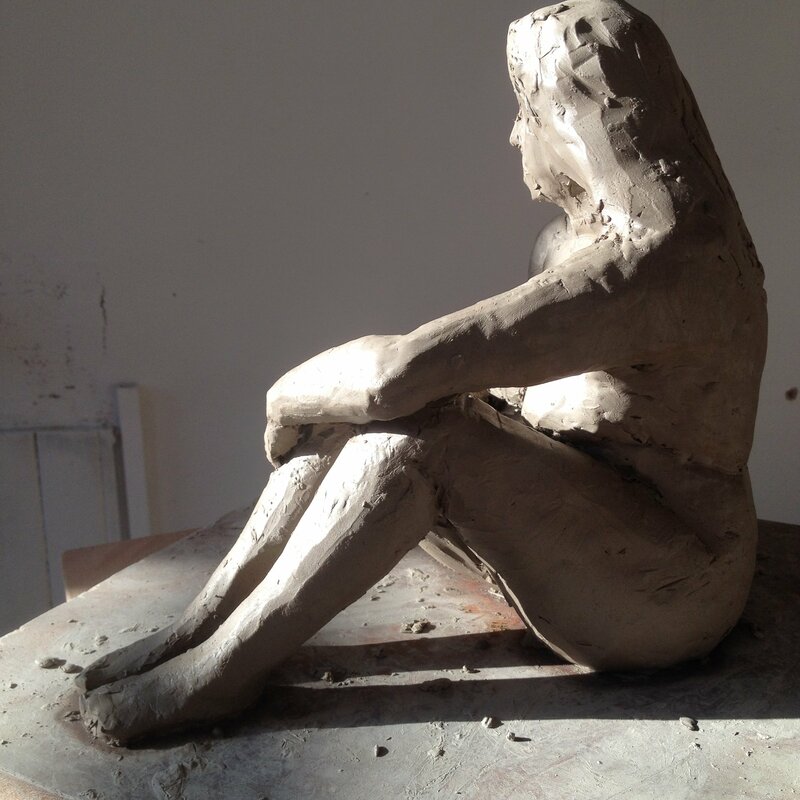 The next set of classes will start on 2nd November 2016 and run for six weekly sessions at 10:00am – 1:00pm.The classes are led by Miranda Wakeman, a professional sculptor and qualified teacher who trained at Stafford College. Beginners and advanced students are welcome. 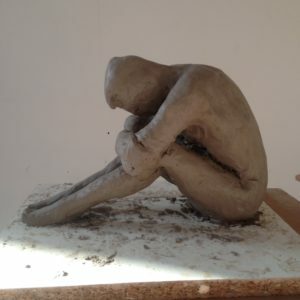 The course cost is £95: this covers all tuition and the first bag of clay. Alternatively, you can pay as you go for £17 per week. Untutored sessions with a professional life model run on Thursday evenings, 7pm – 9 pm, starting on 3rd November 2016 and run for six weekly sessions. All levels are welcome and informal guidance can be given to beginners. The sculpture group costs £47 for six weeks. Alternatively you can pay as you go for £8 per week. To book, contact Sally Scholes on 07752 798969 or email thesculptureplace@gmail.com.